Anthony Cervino is a lifelong NFL enthusiast, especially of the Dallas Cowboys. He has been infatuated with the game since childhood and was introduced to fantasy football as a young teen. Back then, the league commissioner typed out the weekly newsletter and used the Daily News to tally scores. In a statistics-driven game of fantasy football, Anthony believes that sometimes you have to rely on that good ole gut instinct. Anthony resides in New Jersey where he lives with his wife, son and a Pomeranian that is named Roman (after Tony Romo). When Anthony is not immersed in the NFL or fantasy football-related activities, he enjoys bodybuilding and spending time with his family. Anthony is committed to giving you his best analysis and most accurate statistics to help you win championships. Don't hesitate to tweet Anthony @therealnflguru about anything NFL or fantasy-related topics. He will always respond in a timely fashion. Will Tyreek Hill Continue His Rise to Fantasy Relevance? 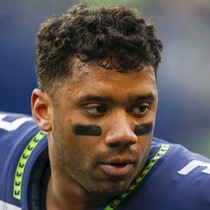 ESPN's Adam Schefter is reporting that the Seattle Seahawks and QB Russell Wilson have agreed to terms on a four-year deal worth $140 million that includes a $65 million signing bonus late Monday night. 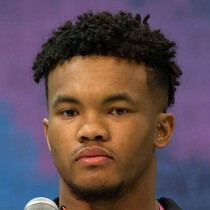 NFL Draft analyst Tony Pauline is reporting that Cardinals HC Kliff Kingsbury is telling people at the combine that selecting Oklahoma QB Kyler Murray with the No. 1 overall pick in April's draft is a "done deal." 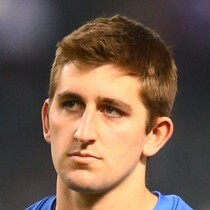 NFL Draft insider Tony Pauline is reporting that the Redskins have "openly spoken about trading for" Cardinals QB Josh Rosen at the combine. 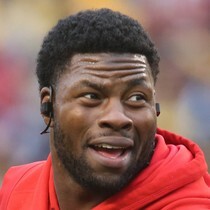 ESPN's Adam Schefter is reporting the Patriots are releasing TE Dwayne Allen. 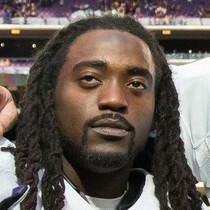 NFL Network's Ian Rapoport is reporting the Ravens have waived RB Alex Collins on Friday. 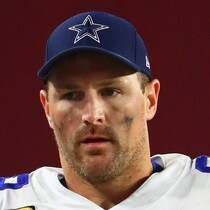 ESPN's Adam Schefter is reporting former Monday Night Football announcer Jason Witten has ended his retirement to re-join the Dallas Cowboys for 2019. 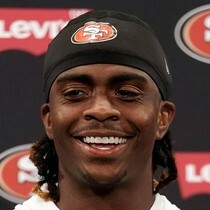 49ers HC Kyle Shanahan told the press that RB Jerick McKinnon (ACL) is expected to open 2019 as the team's RB1. 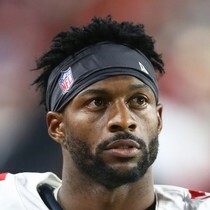 ESPN's Adam Schefter is reporting the Broncos will exercise WR Emmanuel Sanders' option for 2019. 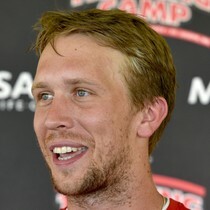 ESPN's Adam Schefter is reporting that the Philadelphia Eagles will not place the franchise tag on QB Nick Foles. NFL Network's Ian Rapoport is reporting Ohio State DE Nick Bosa (core muscle injury) will participate at the combine.